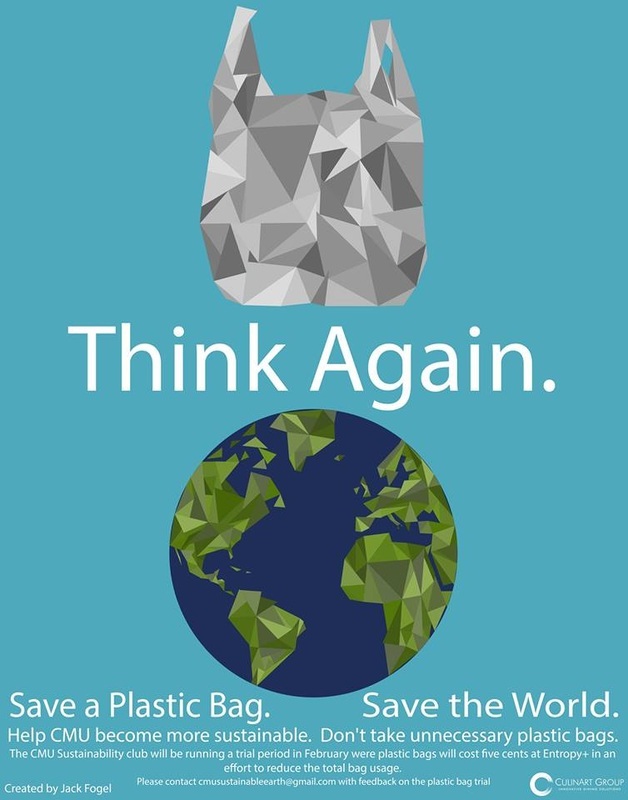 Here at Sustainable Earth, we try and start by initiating changes within our own campus and community. 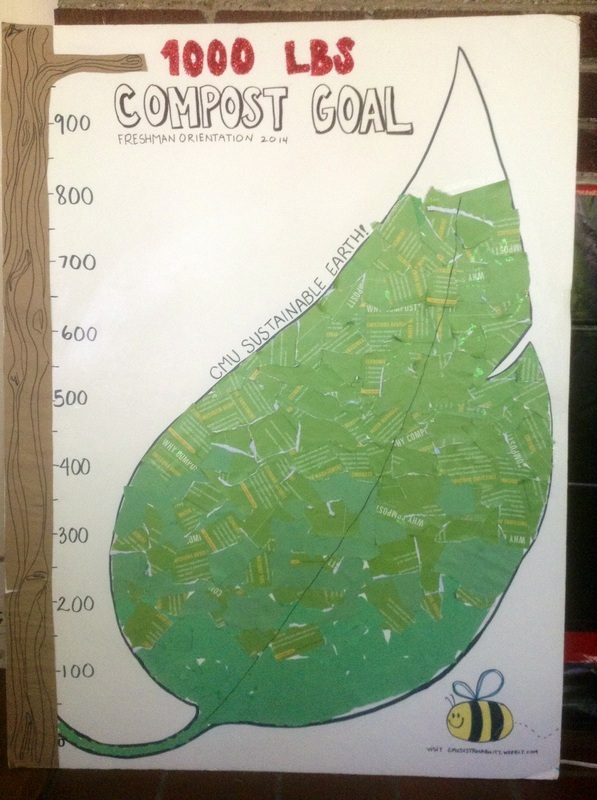 So far, we've had a variety of successes from composting events on campus to reducing plastic bags and more! Check out more information below. Many activities could be done regarding sustainability in dorms and on campus. 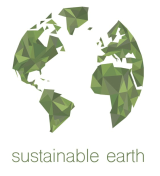 If you have any ideas or would like implementing something in your campus community, contact Sustainable Earth for ideas, help, or overall guidance. When it comes to starting college the truth still is that for most students, energy, waste and the environment are two issues that take a back seat to choosing classes and furnishing rooms. Over Orientation Week, a series of activities sought to increase the overall student awareness of sustainability and provide tools to help the University reduce its environmental footprint. CMU Sustainable Earth and other campus organizations like the Steinbrenner Institute, Student Life, and Green Practices recognized that	effectively	engaging	new	students	is	crucial to	growing	sustainability	awareness	and	participation	on	campus. The programming for this year's Freshman Orientation offered many ways to expose sustainability-related	issues to undergraduate	students. With the help of ECOs (Environmental Counselors of Orientation) and other institutional initiatives, the Freshman Orientation for the class of 2018+ was exciting and sustainable. In between cardboard recycling, zero waste dinners, and other environmental sessions we hoped to lay the foundation to encourage cultural change campus wide. One of the main goals was to introduce freshman, and staff to compost and the food waste generated during meals. In the end, we were able to compost 850 pounds of waste. 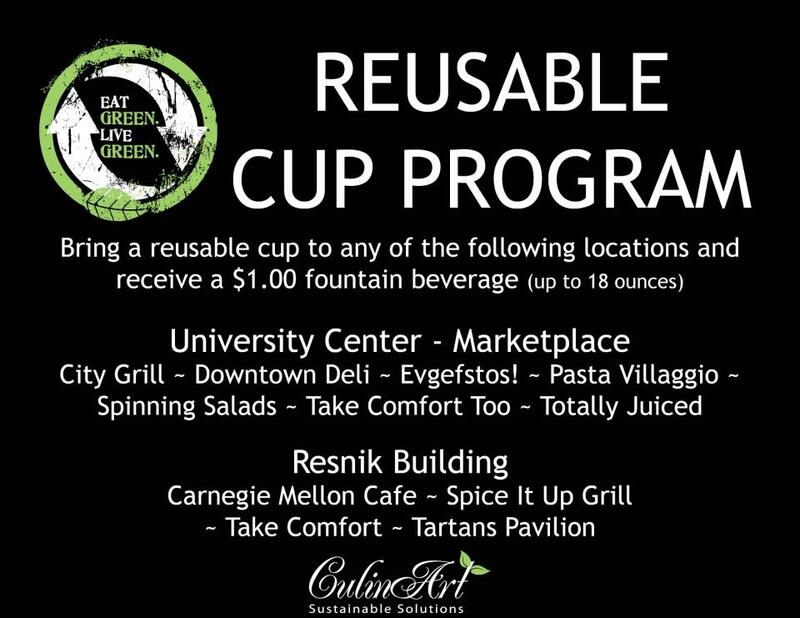 And, while we didn't reach our goal to compost 1000 pounds of waste, we are positive that it reiterated the concept of sustainability as something that CMU students should strive for; something that is interwoven with our lives, a commitment and an obligation.